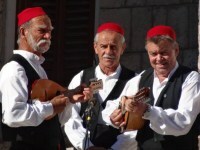 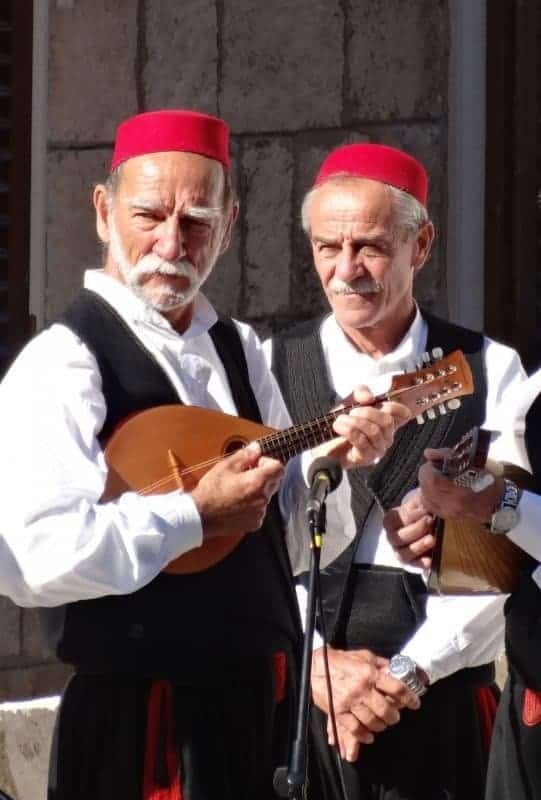 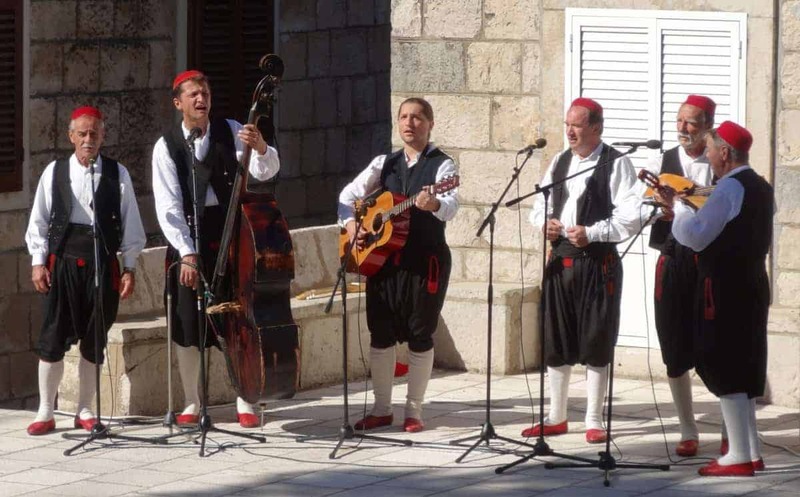 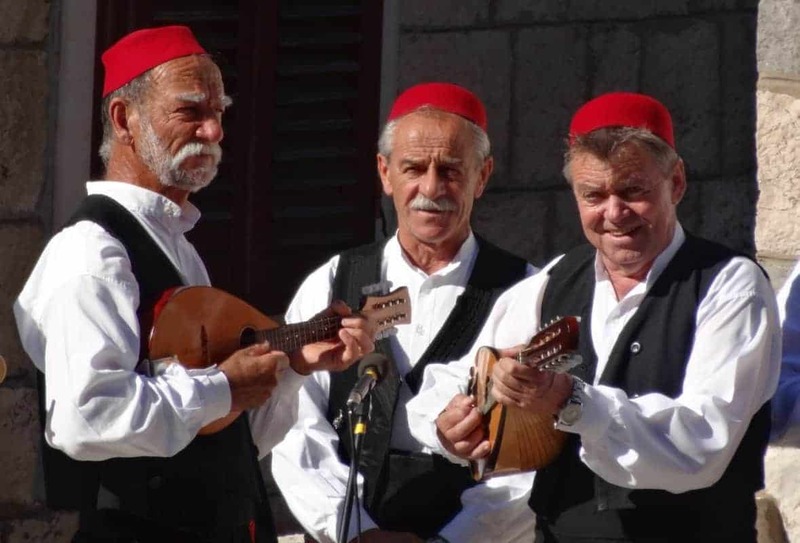 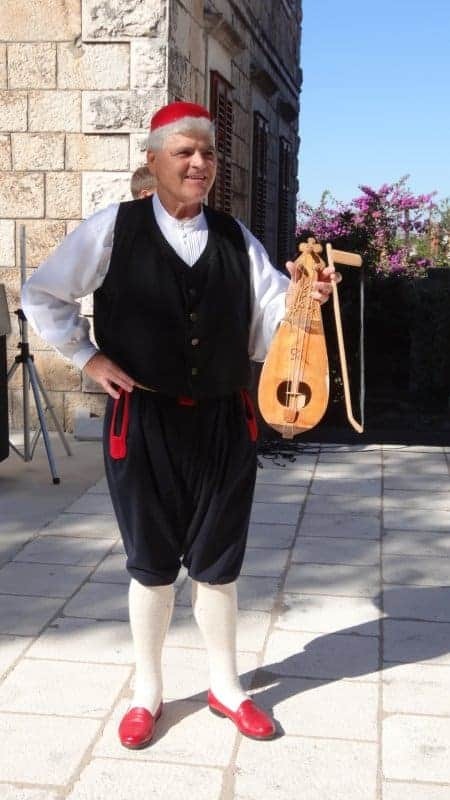 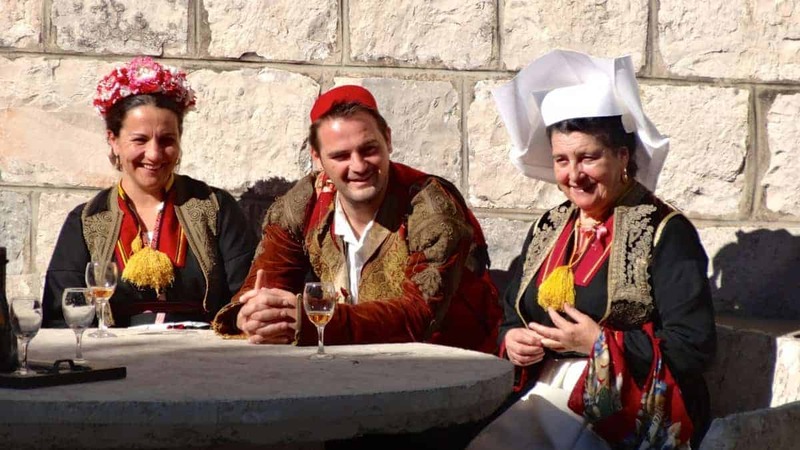 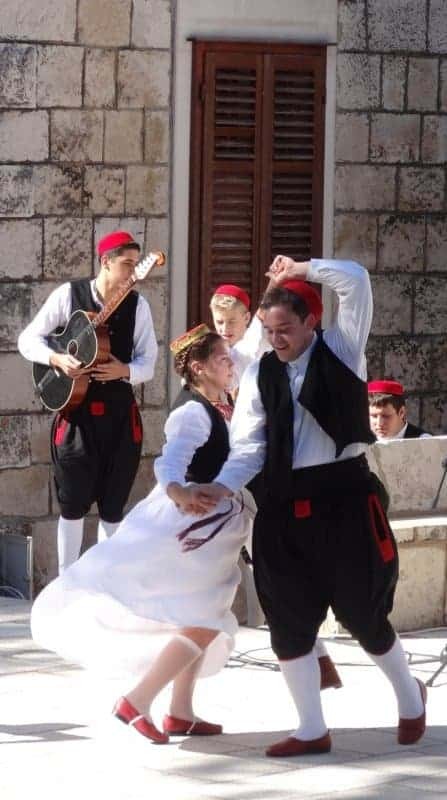 Every Sunday morning from spring to autumn the small town of Cilipi, on the southernmost tip of Croatia, puts on a performance of folk music and dance. 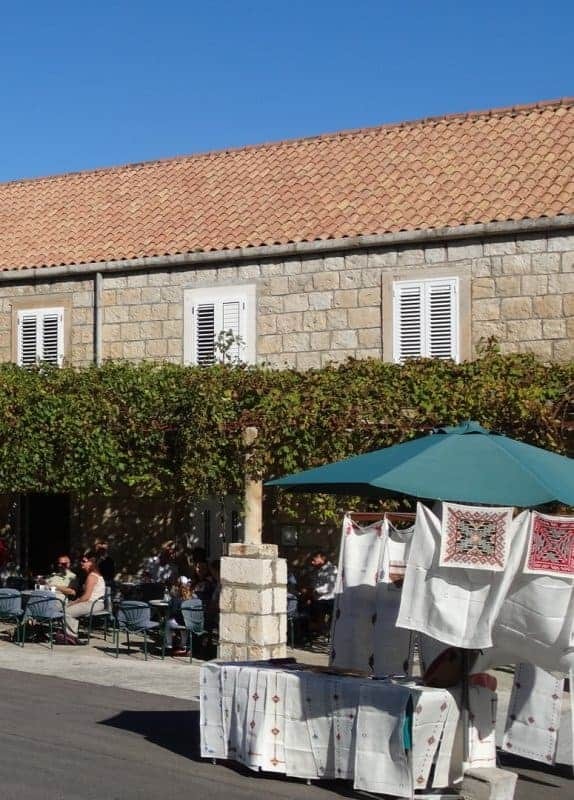 Of course it’s for the benefit of tourists, most of whom come in by coach from Dubrovnik, Cavtat and other neighbouring resorts, as we did in October last year. 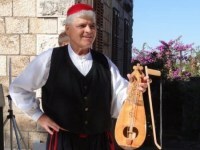 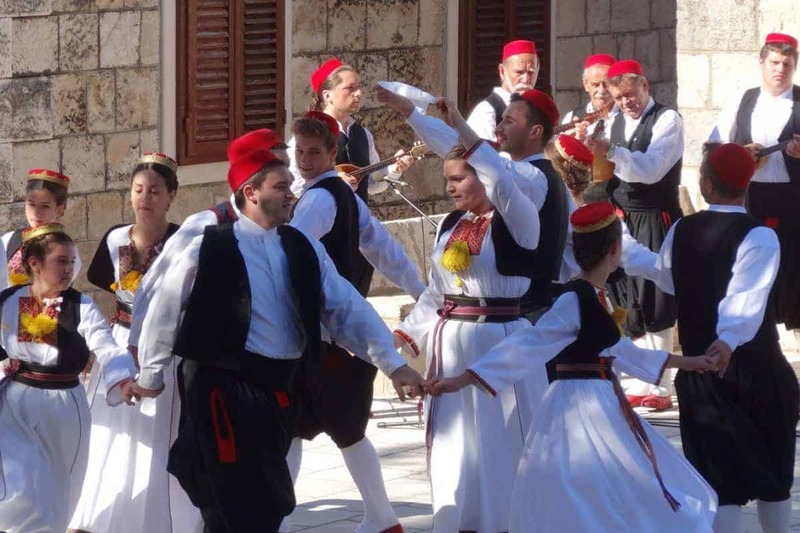 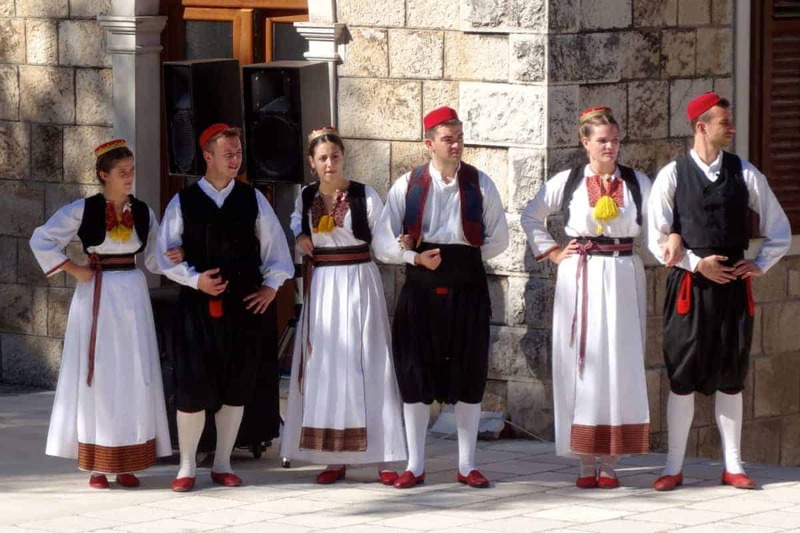 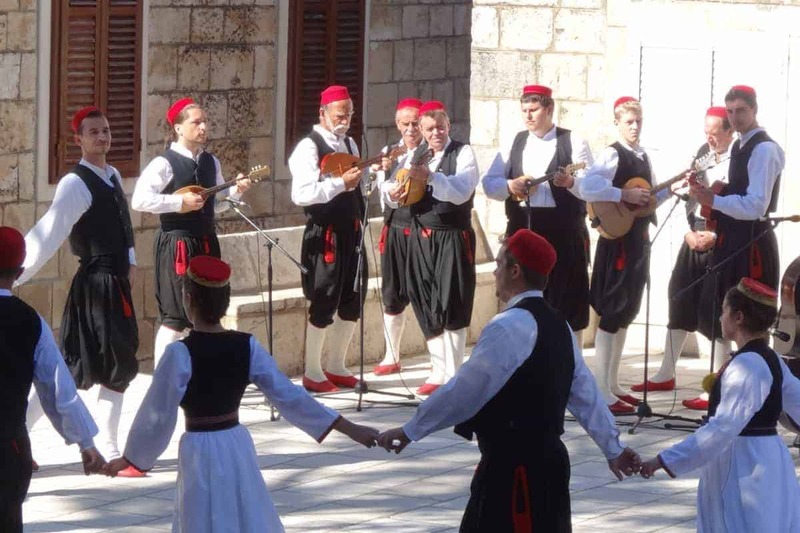 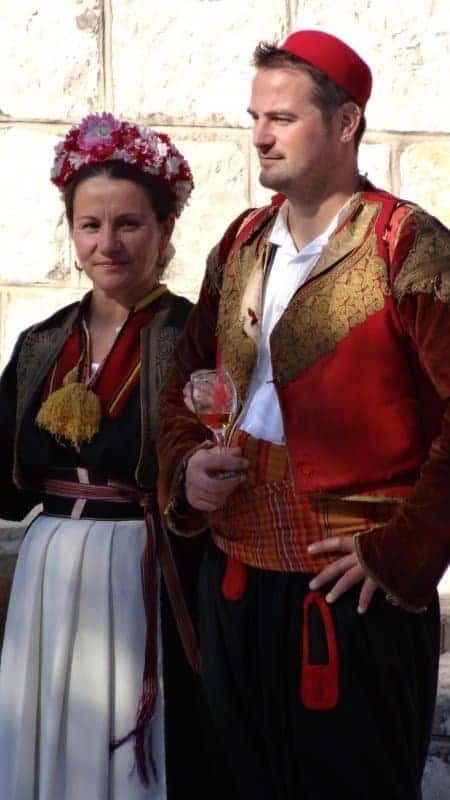 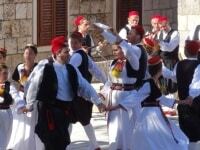 But it was beautifully done, with some of the performers wearing authentic old pieces of the regional Konavle dress. 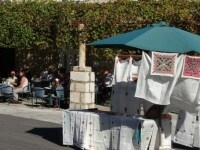 We also enjoyed visiting the stalls surrounding the performance area and around the church, where local women sold their own handicrafts and food produce.